Scott comes to us with an extensive background in risk management and insurance solutions. He graduated from the University of Arizona with a degree in Psychology. 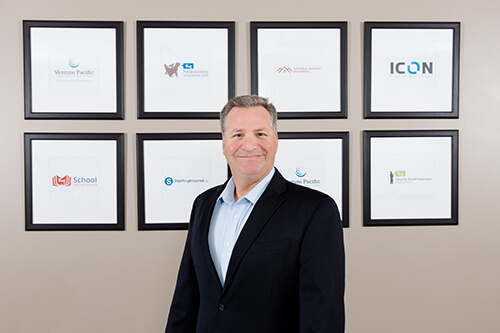 Scott started his career in 1998 as a producer which quickly evolved into developing and managing national niche insurance programs. His experience enables him to effectively understand and analyze client’s exposures and design cost containment strategies. Scott is currently the Vice President of ICON Risk Management. Scott currently resides in Orange County with his wife and two sons. He is actively involved in professional organizations, his local community and various athletic leagues with his sons.